Parkland Middle Schools Concert Band is an after school program open to any Parkland school students in grade 6-9. Those who have played at least 1 year are welcome to join. They will meet Mondays at Broxton Park School. Costs and other details are in the attached information sheet. 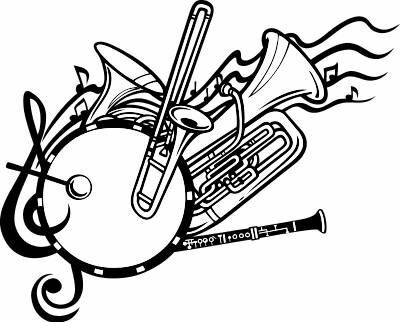 If you have never played an instrument but are interested in learning, Miss Brophy will be starting a beginner band after Christmas. If you have further questions, please contact Mrs. Gottenbos or Miss Brophy at Broxton Park School.